IDC Electrical Services has served St Albans and surrounding areas for more than three decades, helping thousands of customers with their electrical problems and requirements. We value the reputation we have earned across south Hertfordshire over the years as a local business which places service, reliability and integrity as its top priorities. 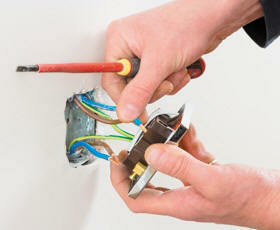 Whether it’s an emergency call-out or a planned repair, replacement or upgrade, we can solve your electrical problems. Please see the list on this page for details of some of the services we offer – and if your requirement is not listed, please contact us as it’s more than likely we can still help, or just offer some friendly, informative advice. 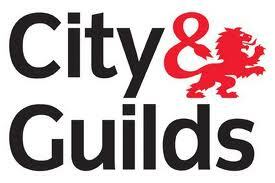 For more information, please see the dedicated pages for PAT Testing, Emergency Electricians, Fault Finding & Breakdowns, Replacements & Upgrades, Immersion Heaters, Storage Heaters and Central Heating Controls. And if you have any questions at all about our services, please call us on 01727 873346 or 07930 545323. (C) 2015 IDC Electrical Services. Theme: Fanwood Light by DevPress.